Did you know that there us a whole festival dedicated to crayfish? It happens in April on Flinders Island near Tasmania. 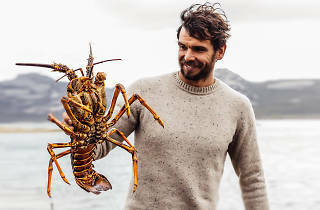 And it turns out that Three Blue Ducks' chef Mark LaBrooy and Longsong's David Moyle had such a good time at the Festival this year that they're staging a mini repeat performance with a crayfish dinner in Sydney. 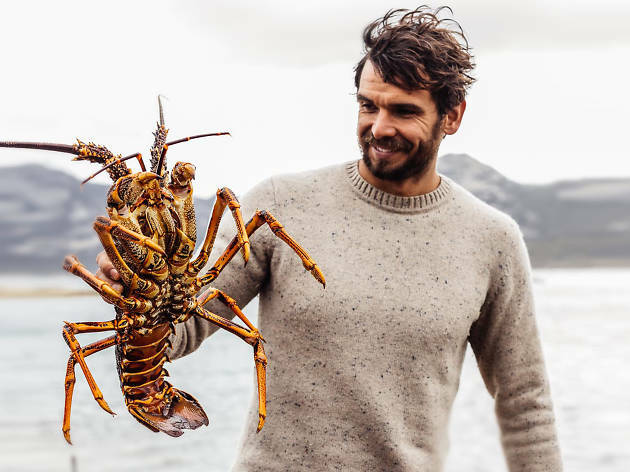 The crayfish dinner will showcase produce form the Island over five courses, in dishes like smoked oysters with pickled chilli and poached cuttlefish. And shellfish lovers can be sure those spiky crustacea will be the star of the show. Drinks will include Lark Distillery's rare Tasmanian gin, Forty Spotted, in two cocktails on arrival, which is included in your $140 ticket price.